A blog edited by Walt Seale ([email protected]) about People of Praise missionary work in the Mississippi River Valley. Learn more. 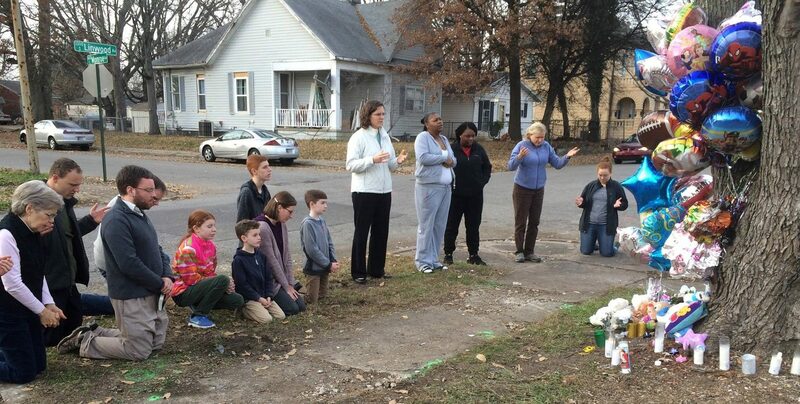 After a shooting a few weeks ago and a car chase ending in a wreck that took the lives of 3 people this past week, we spent our Sunday afternoon praying around the block. 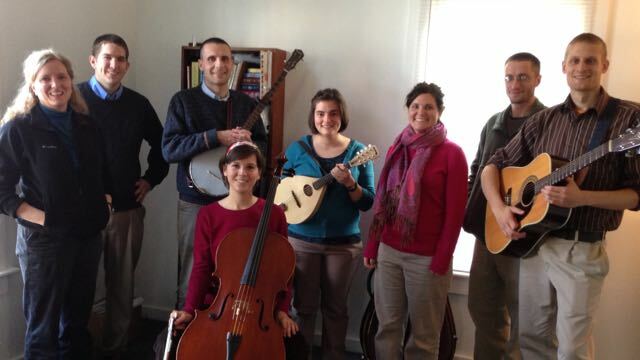 People of Praise missionaries living in Evansville have launched a new music website. This recording goes back three years to earlier days in Evansville. Music by William Draper and words by Francis of Assisi. O praise him! The People of Praise is a charismatic, ecumenical and covenant community with 22 locations in the US, Canada and the Carribean. © People of Praise, Inc., 2019.